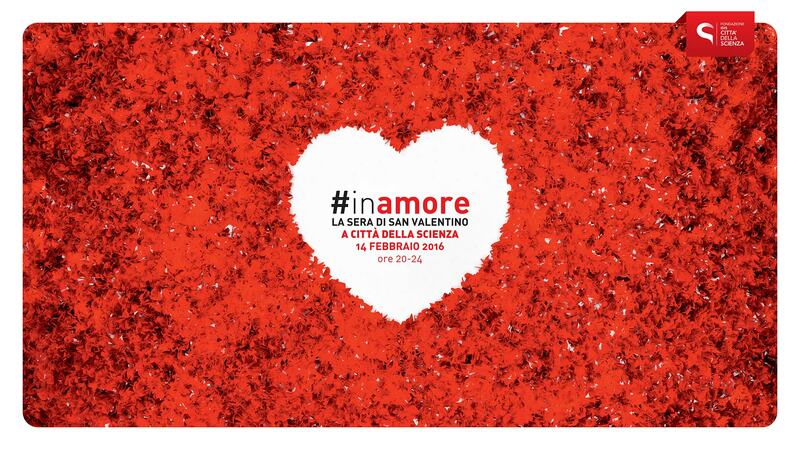 Città della Scienza will have a special night event made of love, science, music and dance. Come and discover the chemistry of love, as courting seahorses, which are the laws of attraction. 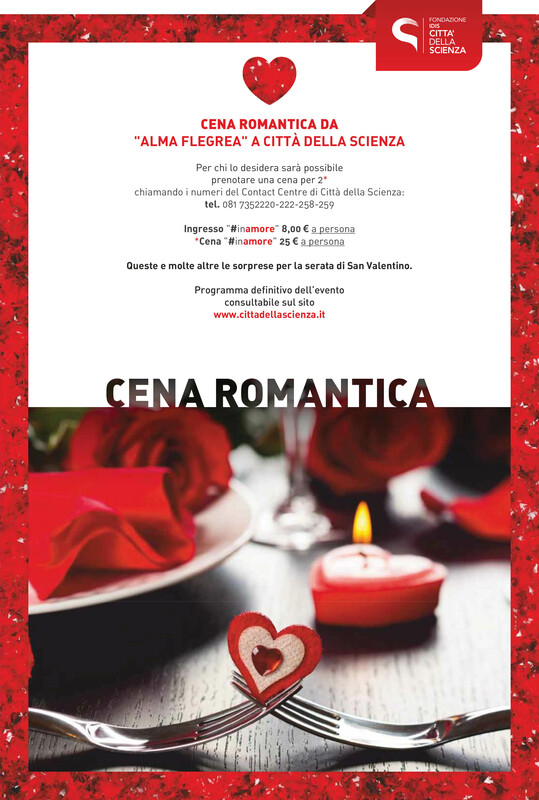 After observing the stars and participating in a collective practice of contact improvisation, of grounding and other exercises couples can enjoy a romantic dinner at our restaurant. From 11.30 live music entertainement.